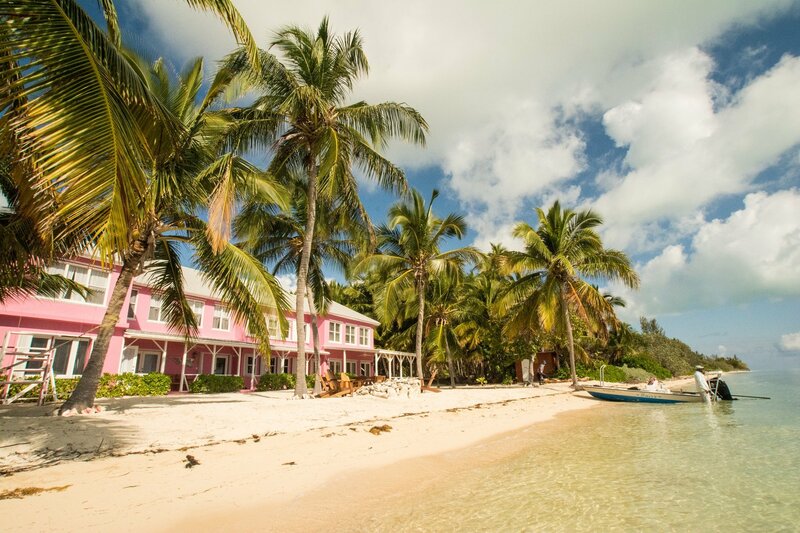 Bair’s Lodge is located on the eastern side of South Andros Island. 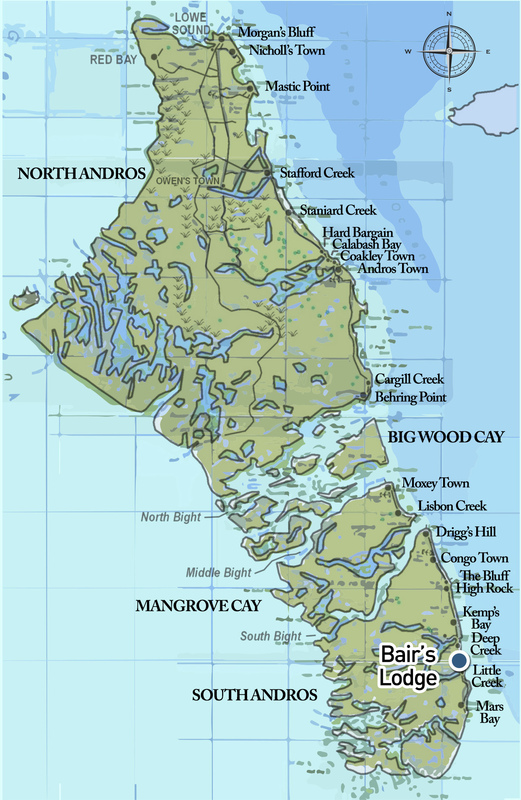 Andros is the largest island in the Bahamas, and one of the least developed. 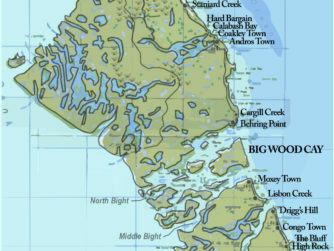 The island is divided by inland creeks and large channels called bights. The lodge is an easy 25-minute drive from the airport in Congo Town. Situated between Deep Creek and Little Creek, we’re within striking distance of vast inland flats, with the option of running south or through the island to the fabled West Side. 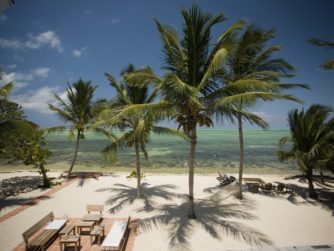 Guests can reach Congo Town, in South Andros, on commercial Western Air flights from Nassau, or on Watermakers out of Fort Lauderdale. 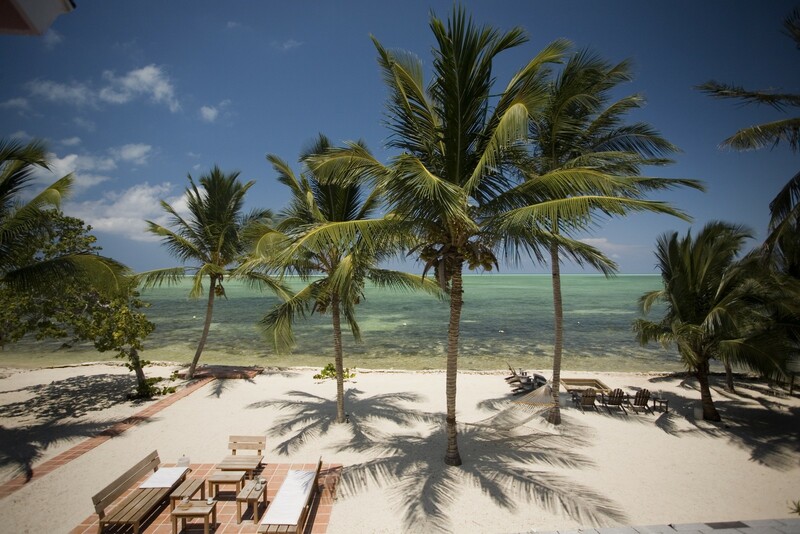 Private charters are also available from Florida to Congo Town. Watermakers offers direct scheduled service to Congo Town from Ft. Lauderdale executive airport. This option is a little more expensive but well worth it. JetsetPrivate Air offers quick, efficient and cost-effective charter flights to Congo Town Airport (MYAK) from Miami Executive Airport (KTMB), Fort Lauderdale/Hollywood International (KFLL) and other major Florida cities. JetsetPrivate Air uses expertly maintained, state-of-the-art, air-conditioned Cessna Grand Caravans, seating up to 9 passengers. Simple booking. Seamless East Coast connections. Travel on your schedule. Open 24/7. On arrival at Congo Town a lodge representative, who will transfer you to the lodge, will meet you. It is a short 25-minute drive and the cost is included in the package. If you are delayed or miss your flight please contact the lodge. When you arrive at the lodge, staff will greet you and show you to your room, where you will find your bags. 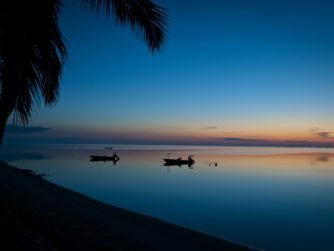 From Nassau, there is one carrier, Western Air, which has two daily flights to Congo Town—8 a.m. and 3 p.m. Plan to arrive in Nassau no later than 1 p.m. to catch the afternoon flight. The morning flight requires an overnight in Nassau. 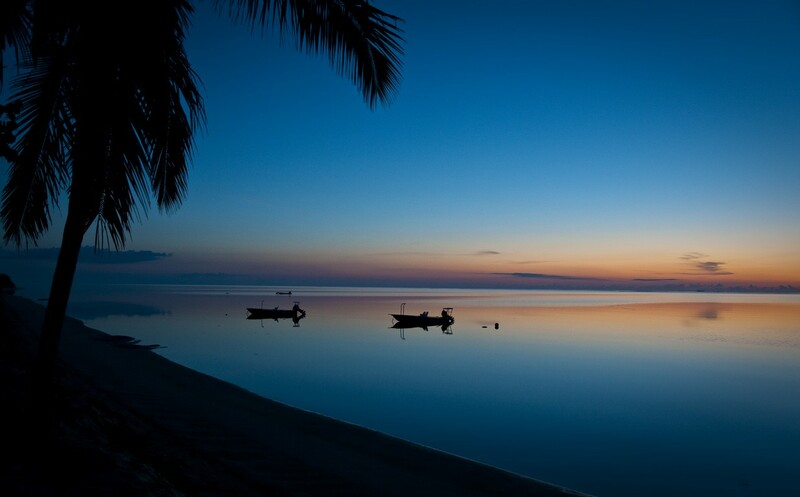 Return flights depart Congo Town at 8:35 a.m. and 3:35 p.m. Book your connecting flight out of Nassau after 11 a.m. and 6 p.m. respectively to be safe. The extra time will be needed to clear U.S. Customs in Nassau. Flights can be reserved directly with Western Air at 242-377-2222 or online. 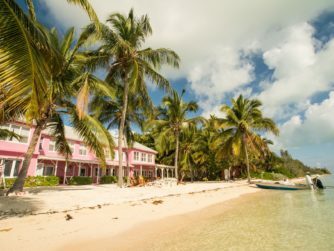 If you would like to overnight in Nassau we recommend staying at: Compass Pointe, The Atlantis Paradise Island Resort or, the more budget-friendly, Orange Hill beach Inn.